The Honor 8X with the tagline “Beyond the Limits” made its way to the markets last year. The handset came packed with some really amazing features. Even though, the handset, Honor 8X won the title of “Discipline Product” at the iF Design Awards 2019. 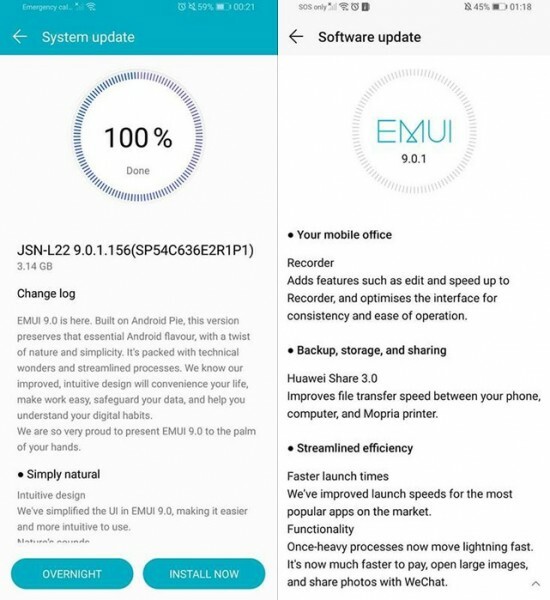 Recently, we have come to know that Android 9 Pie Based EMUI 9 Update is making its way to the users. Honor 8X EMUI 9 Update has brought some new changes and improvements. The Android Pie-based EMUI 9.0.1 update weighs a 3.14GB in size. In addition to that, it has brought some improvements as well. The handset features a 6.5 inch widened display and a massive 91% screen to body ratio. 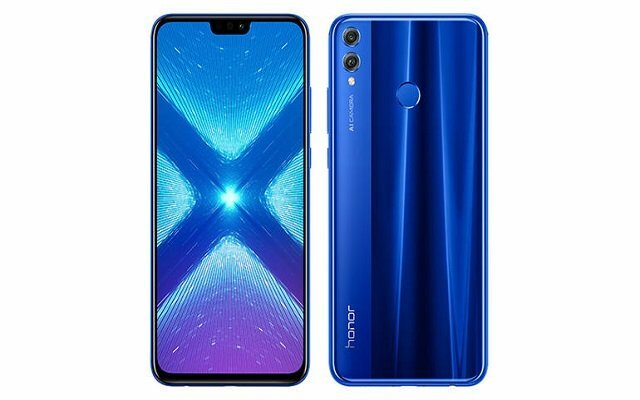 The Honor 8X has a glossy textured glass back finish with its dazzling light reflecting properties. It comes with Metal trim and notched display making it more eye catchy and attractive. The smartphone comes with a Kirin 710 processor with AI Chipset equipped with GPU Turbo Technology. The Kirin 710 SoC is paired with 4GB of RAM and 128GB of ROM. It is a mid-range smartphone that comes with the Mali-G51 MP4 GPU, which is not a high-performance gaming class component. The Honor 8X has 3.5mm audio jack. Furthermore, the smartphone comes with a dual SIM slot, microSD card port, along with NFC and Bluetooth 4.2 connectivity. The rear fingerprint scanner of the handset and face recognition are highly responsive. The Honor 8X is fueled by 3750 mAh battery cell that comes with fast charging capabilities. The smartphone comes with a dual camera set up on the back having a primary sensor of 20-megapixels with an f/1.8 aperture and Phase Detection Auto Focus. It can even record video at 1080p 60fps. The selfie snapper has a 16-megapixel with an f/2.0 aperture.